Authorities have identified the woman whose body was dumped outside Mission Regional Medical Center early Saturday morning by a man believed to be her boyfriend. 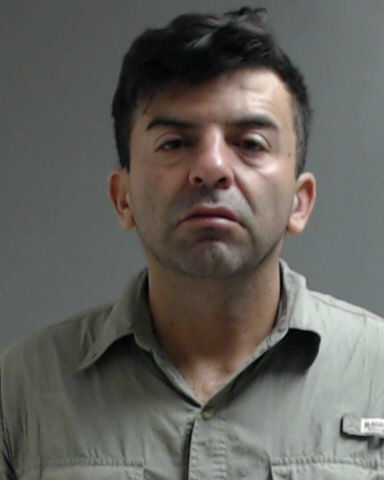 Palmview Police Chief Chris Barrera said charges against 39-year-old Jaime Sandoval Treviño Jr., which are related to the death of 28-year-old Cydnie Lauren Herrera, are pending. They include tampering with evidence and possible abuse of a corpse charge. Treviño was arrested by Mission police Saturday on a warrant on an outstanding criminal trespass charge. Preliminary autopsy results suggest Herrera died from an overdose, Barrera said, and police are working to obtain a search warrant for Treviño’s vehicle. It’s unknown whether drugs will be found inside the car. The pair was at the Palmview Inn Motel at the time of Herrera’s death, according to the chief. Treviño remains in Hidalgo County jail and his bond has yet to be set. This story has been updated to reflect the correct date of the incident and arresting agency.